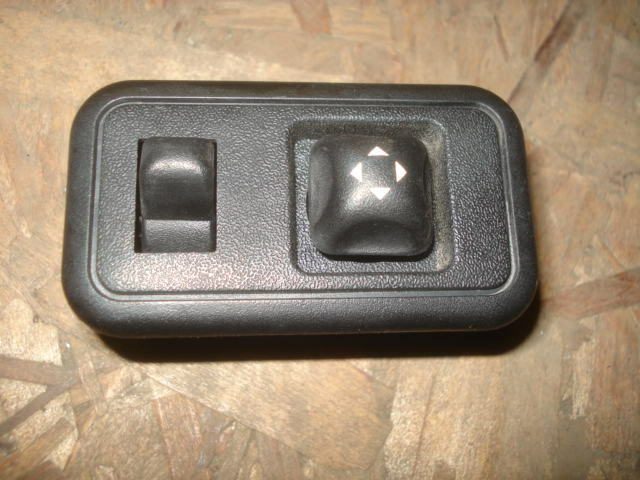 Good used side mirror interior switch. conditions vary. good working condition.